The laurel wreath, our company logo, is a classic symbol of utmost regard, trust and esteem. 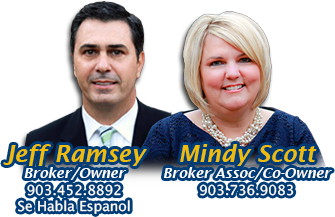 Ramsey Realty Group was founded on these principles, emphasizing the importance of having the integrity to do the right thing and always putting your needs first. Our agents realize that their success is ultimately determined by the legacy we leave with each client we serve, and believe in clients for life…not just the moment.